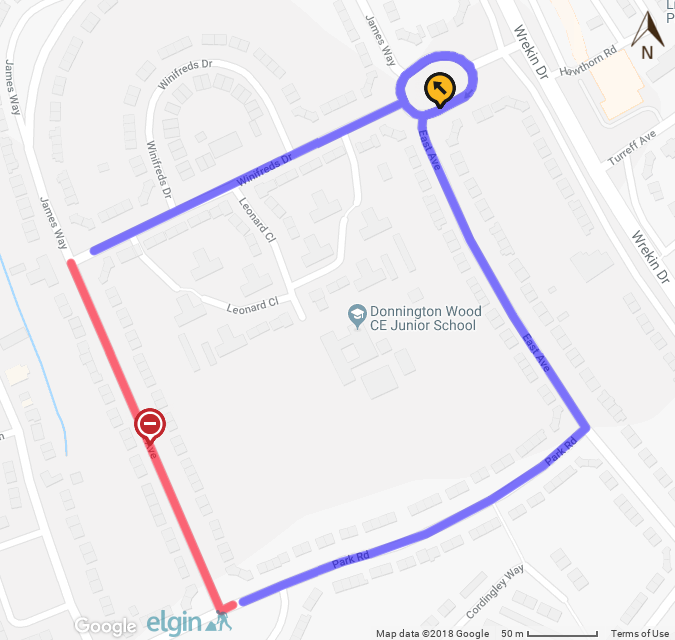 Please find attached information that outlines the traffic management arrangements for a temporary road closure along West Avenue, Donnington. Amey on behalf of Severn Trent Water are planning to undertake new sewer installation works. The work is set to commence on Monday 8th October 2018and will last for a duration of 54 dayswith an end date of Friday 30th November 2018. The diversion route for vehicular traffic travelling in all directions will be as per below.